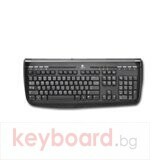 Design, comfort, reliability and new shape! 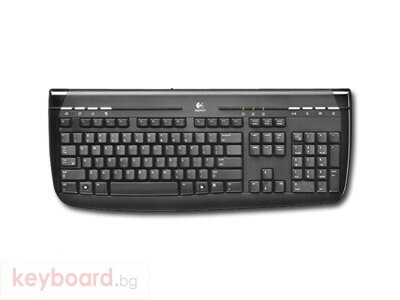 Keyboard Logitech of the Internet 350 USB ideally corresponds modern stylish, black with silver, to desktop packages and flat panel displays. 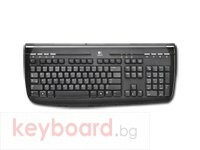 It is the keyboard with the polished side panels, special keys with silvery furnish, a key of the calculator and a new key of start of Microsoft Windows. 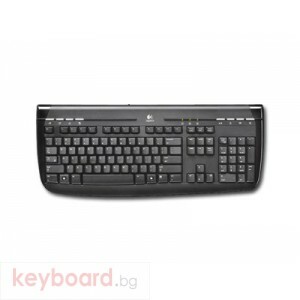 The keyboard of the Internet 350 is ready for operation with the operating system of Microsoft Vista and perfectly approaches for any package.